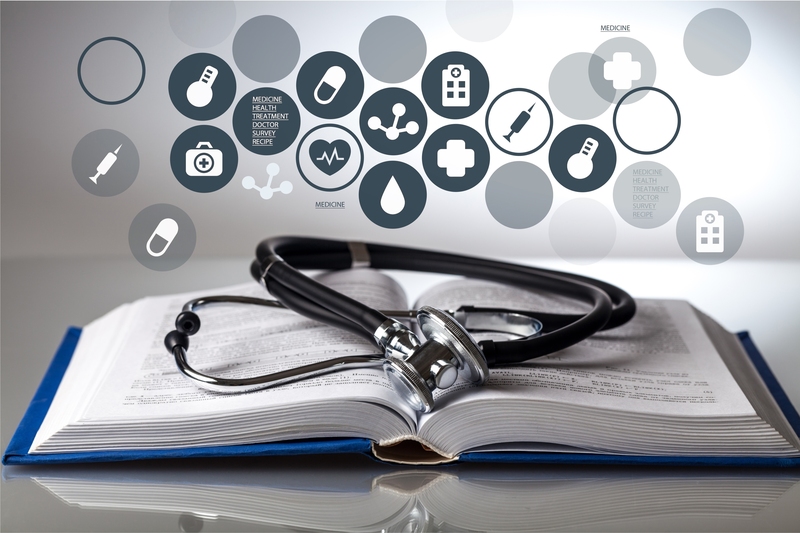 GP training can be a challenging time with the pressures of the clinical workload, keeping up to date with your e-portfolio and WPBA assessments and preparing for MRCGP exams combined with responsibilities in your personal life. 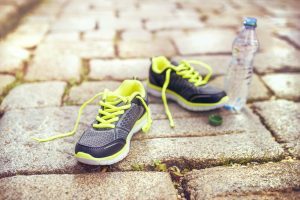 In this article, Dr Mahibur Rahman looks at 9 ways to look after yourself, reduce stress and get the most out of training. It is easy to get caught up with seeing patients in clinic or the wards and the associated paperwork (referrals, discharge summaries, drug charts, repeat prescriptions, etc.). If you are not careful, you could find that you have gone without any food, drink or a rest and it is almost the end of the working day. Stay hydrated with water, tea / coffee throughout the day. 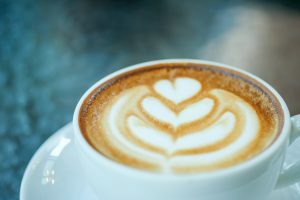 It is easy to be overwhelmed by all the different tasks on your list, but it is important to take a break for a few minutes to recharge yourself. Apart from a cardiac arrest or something of similar urgency, most tasks can wait 5-10 minutes. Make sure that you have some proper food, away from a desk at lunchtime – if you can get some fresh air as well as a change of scenery, even better! Early on in each rotation, meet up with the other junior doctors in your department, or meet with your trainer if you are in a GP practice, and plan out your annual leave and study leave. This way, you can arrange any swaps that are necessary to allow you to get the time needed to go on relevant courses, and to manage your annual leave. This is particularly important when you start planning to take your MRCGP AKT or CSA – planning ahead so you have enough time to prepare will reduce the stress of these challenging exams and improve your chances of passing both at the first attempt. Try to arrange your leave so you spread your time off throughout the rotation rather than one long break early on. When you are doing a busy job, knowing that you have a holiday coming up can give you something to look forward to and keep you going. 3. Ask questions, ask questions, ask questions! 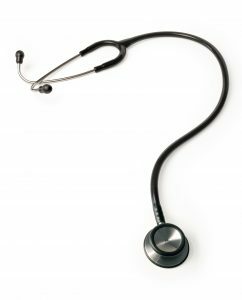 Are you looking to Pass the MRCGP AKT ? Whenever you change rotation during training, it can take some time to adjust to your new role and there may be lots of things that you are not familiar with. Some things will be specific to that ward (like where they keep specific forms), some will be specific to that hospital, or specialty, some will even be specific to each consultant you work with. If there is anything you are unsure of, don’t be scared to ask. You may feel shy or embarrassed, but it is important to overcome this and ask so that you can do your job properly rather than pretend you know what to do or where to go and then cause problems. 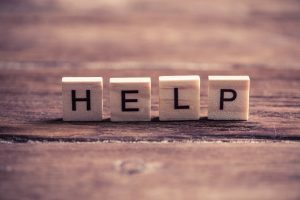 One of the most stressful things you can encounter is trying to cope with things that are outside your expertise – take the pressure off by asking questions or asking for help! Sometimes you will have to deal with difficult situations at work – an angry or demanding patient or a patient that deteriorates very rapidly or unexpectedly. It is important to recognise that the emotions from one encounter can be transferred to the next one. If you have a difficult consultation or situation, it can be helpful to take a short pause to reflect and reset your emotions, and discussing how you feel, and any lessons you can learn with colleagues or clinical supervisor can be useful. We all know the many benefits of exercise, but it can be difficult to fit it in when in a busy rotation. 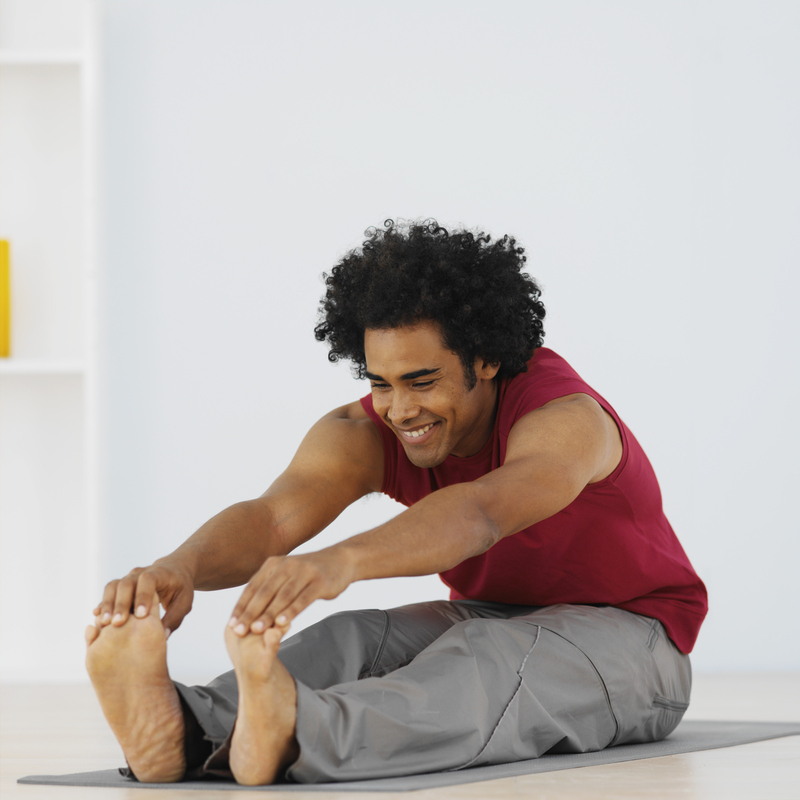 Not everyone enjoys the gym (or has time for it) – be creative in how you build exercise into your routine. Some registrars cycle to work or even do home visits by cycle! Try going to get your patients from the waiting room rather than calling them in via the tannoy, or when in hospital, take the stairs rather than the lift. The main thing is to incorporate something regular – even small things can make a huge different to your physical and mental well being. If you are finding your clinical workload unmanageable, or are struggling with the e-portfolio, or having health issues or finding any aspect of training particularly challenging, it is important to discuss this early with your trainer. They are there to support you as well as supervise you and may be able to help you identify why you are struggling, or make changes that may help. If you are still struggling, you may find it helpful to approach one of your training programme directors for advice. Some doctors may find that managing the balance between work and home life can be difficult if they have additional responsibilities such as young children, caring for parents, or if they have health issues themselves. Many doctors train less than full time for part of their training – it may be that the same person that would burnout at full time will really thrive working at 60% or 80% of full time. If this is something that you would like to consider, you should discuss it with your trainer and your programme director. We are doing a job that comes with a lot of responsibility and involves lots of hard work. 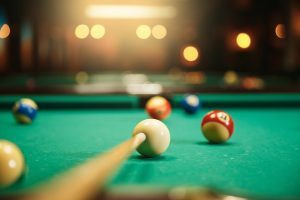 It is important to actively make time to do something that you enjoy regularly to help your mind to unwind – maybe a hobby, playing a sport you enjoy or meeting up with friends. Making time to enjoy things outside of work can help relieve stress and improve your morale when at work. 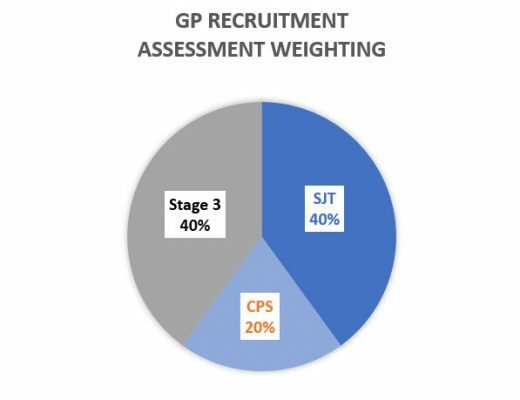 We work in a demanding job, and the added pressures of learning logs, assessments and examinations combined with caring for our patients can add up. It is important to make time for yourself and your own well being – if you don’t look after yourself, you can’t look after anyone else. I hope these tips are helpful – if you ever have any issues during training please do reach out and ask for support. 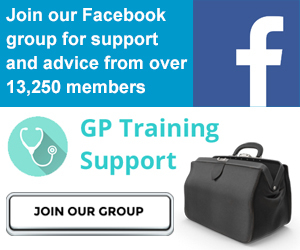 As well as local support, you may find the GP Training Support group on Facebook helpful for networking with other trainees, and I am always happy to offer any help I can. Are you looking to Pass the MRCGP AKT and Progress your GP Career?